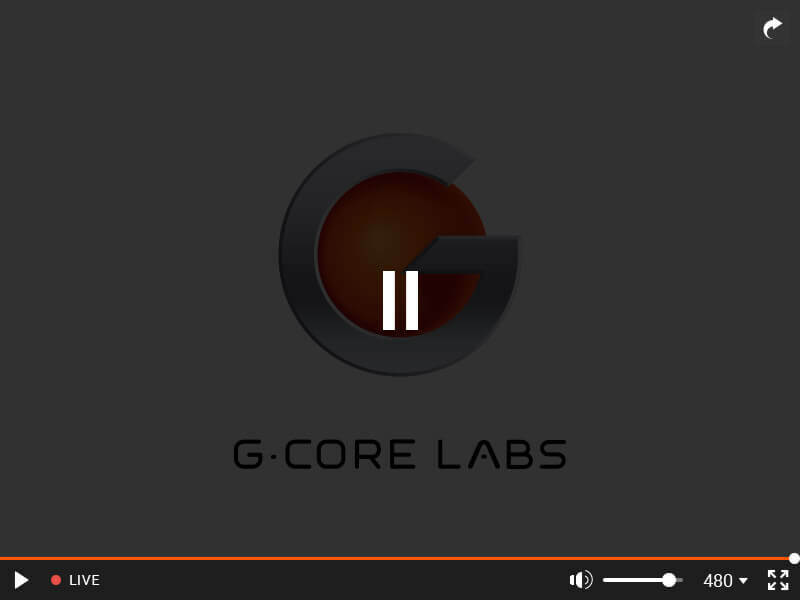 G-Stream has a built-in cross-platform HTML5 player. It has all the necessary functions for audio and video broadcasts. Basic version of the player is free on all plans. Choose any of the streams connected to the player. Monetize content through displaying ads bypassing AdBlock.